Are you planning your first novel? 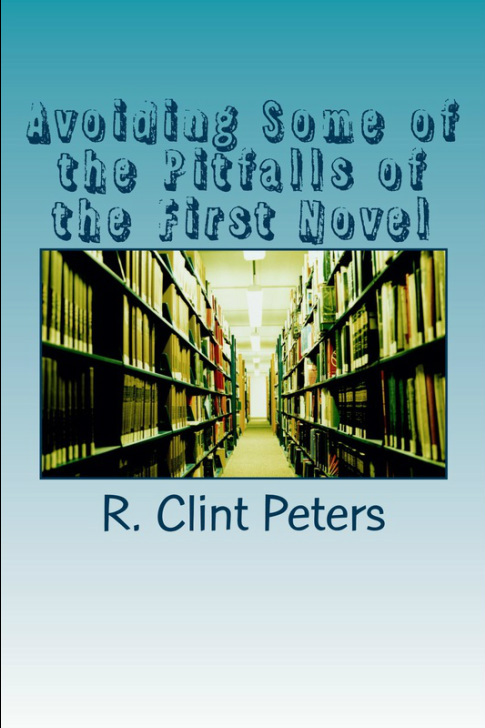 Perhaps you are making some of the same mistakes I made when I started my first novel, and compounded those mistakes in my second, third, fourth and fifth novels. Finally, I was given some very good advice form a fellow author-friend -- learn how to be an author. erected in your journey to present your novel to the world. I could help them evade some of the large tripping points of publishing a book. I don’t think a self-help book is ever going to become a movie. The first draft took about six weeks. It isn’t a very big book. to, but don’t they understand that if I have a good book, which sells, they make money, too? I have tried to provide the reader with some of the hazards I tripped on trying to get my novels into publication.